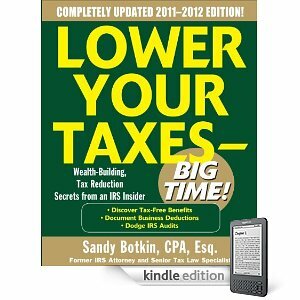 Post Reviews:Sandy Botkin, is a former IRS Attorney and CPA and one of the first gurus to start lecturing nationally to self-employed taxpayers on tax strategies. During the past ten years, through his Tax Reduction Institute, based in the Washington DC area, Mr. Botkin has taught more than 100,000 taxpayers how to save over $300 million on their taxes with his seminars. Sandy started his career as a CPA with Deloitte & Touche before moving to the IRS' Corporate Tax Division. There he was selected to one of 8 attorneys to train other tax attorneys on corporate tax audit issues. In addition to his seminars at the Tax Reduction Institute, he was previously on tour with Tony Robbins, Donald Trump, John Grey and others at the big "mega events" which had 10,000-20,000 participants at a time. 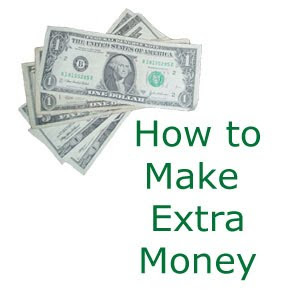 Sandy is the author of the audiotape series, "Tax Strategies for Business Professionals," (100,000 copies sold) and “Tax Advantages of a Home-Based Business. He is also a freelance writer for most self-employed and home-based business magazines such as Upline, Network Marketing Lifestyles etc.